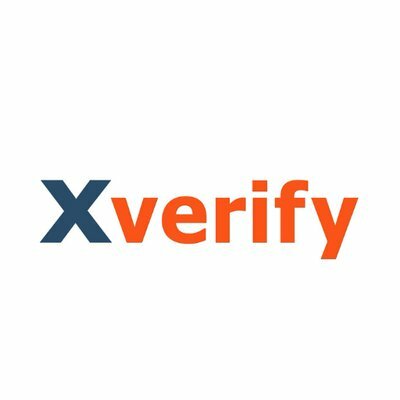 Xverify is an email validation tool that checks each unique email address to make sure the username is registered at the domain. Xverify will also verify the email is not a temporary account, or linked to an online fraudster. Xverify is a TowerData company via acquisition. Xverify notes 10% of invalid data is from typos alone. Its built-in auto correction can notify the end users when a domain is incorrectly spelled.